The Innovative Genomics Institute is a joint effort between two of the Bay Area’s leading scientific research institutions, UC Berkeley and UC San Francisco. The University of California was founded in Berkeley in 1868 and is now the #1 public university in the United States. 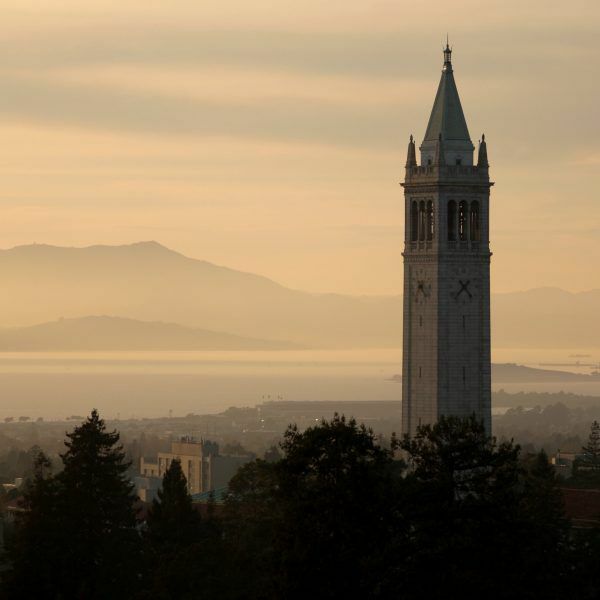 Known for both its history of progressive student activism and high-level scholarship, UC Berkeley has continually made major contributions to society since its establishment. It is a top research university with over 2000 faculty members and 130 academic departments. Adding to its research repertoire, Cal also co-manages the nearby government-funded Lawrence Berkeley and Lawrence Livermore National Laboratories. Major discoveries at Berkeley range from vitamin E, plutonium, and dark matter to the flu vaccine and cancer immunotherapy. UC Berkeley is home to the administrative hub of the Innovative Genomics Institute and hosts many of its member labs. The university has an impressive record of fundamental scientific discovery and its world-class laboratories are well-suited to advancing genomic research. The University of California, San Francisco was established in 1873 and has since become a world-renowned medical school and research institution. 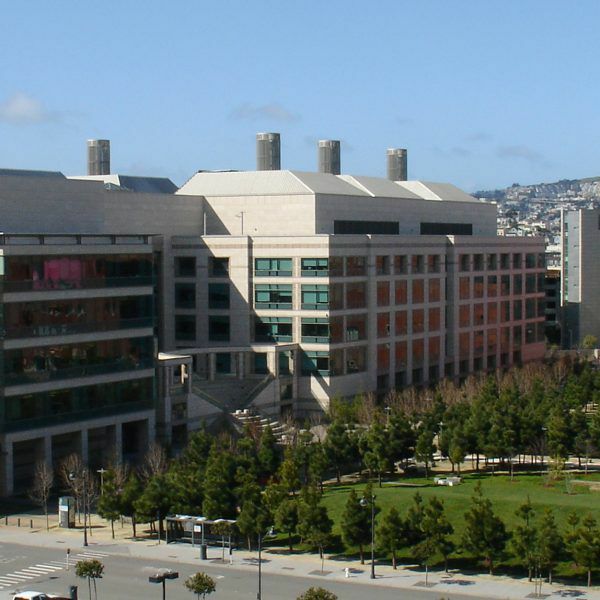 In fact, UCSF is the nation's top public recipient of research funding by the NIH. For decades, scientists and physicians at the university have pioneered the translation of scientific discovery into real-world treatments. Further driving progress, UCSF has teamed up with the Gladstone Institutes, known for their phenomenal biomedical research. UCSF is the birthplace of recombinant human insulin and prenatal tests for sickle cell disease and thalassemia, as well as the discovery of prions and the first successful in utero fetal surgery. As a partner of the Innovative Genomics Institute, UCSF contributes an invaluable ability to use science to help humanity. UCSF's continued excellence in basic research and precision medicine set the stage for unprecedented progress in applying genomic engineering to human health and beyond.